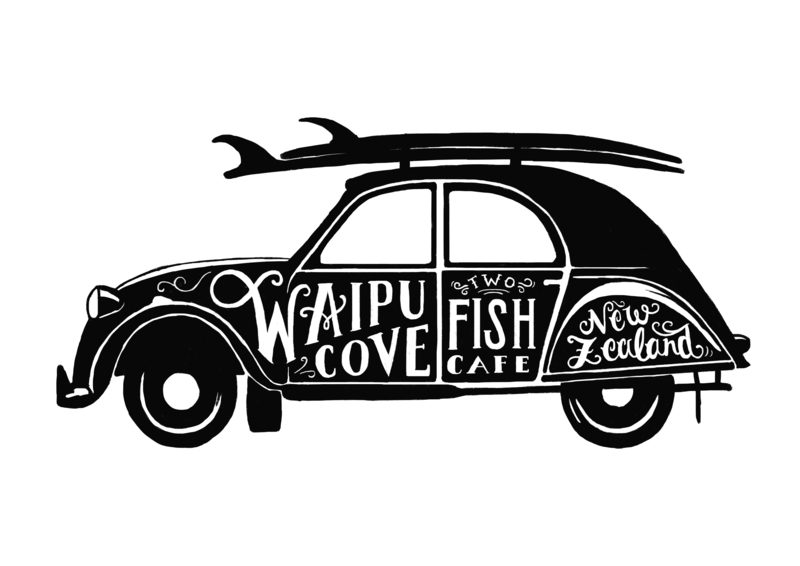 A work in progress for the guys at Two Fish Cafe in Waipu. Thanks to the talented Lisa Moes for the nice line work. 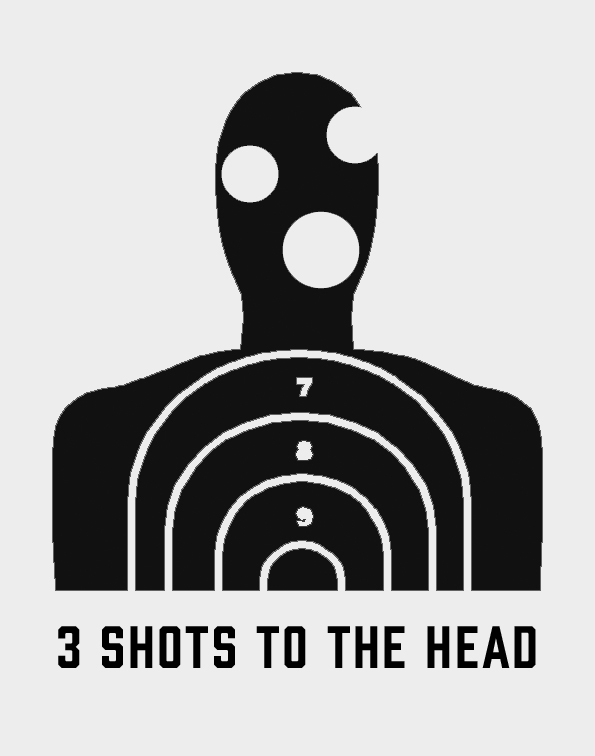 A logo for the band 3 Shots to the Head, with lead singer Dave Griffiths from Mister D Dining in Napier. You are currently viewing the archives for October, 2013 at the gas project.